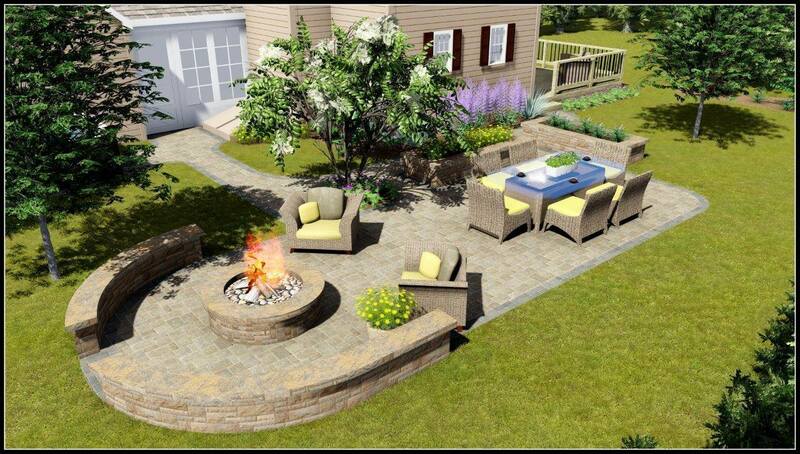 Landscape Architecture is the design of outdoor spaces and structures to achieve your desired look and feel. From naturally-inspired simplistic landscape designs, to dramatically elegant walkways, stonework and terraces, our designers will bring ideas to help articulate a vision and achieve the look and feel you desire, or one you’ve yet to imagine! 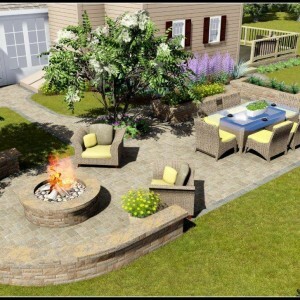 Outdoor Living: Computer assisted design by Carpenter & Costin brings your vision to life! 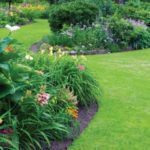 Attractive landscaping can substantially increase your property value. Let Carpenter & Costin design a master plan that will uncover the hidden potential of your residential or commercial property. 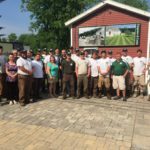 From design to installation, our staff will see to it that your project is completed on time and on budget. 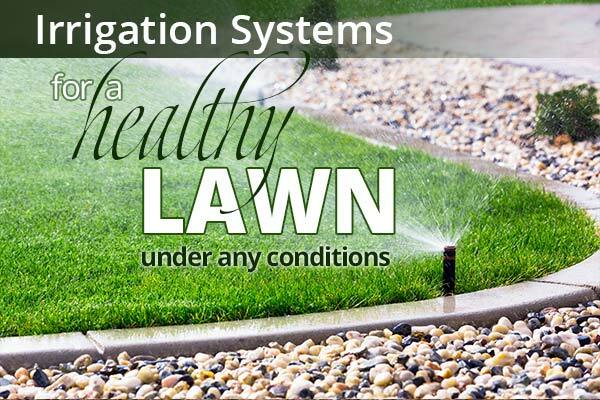 Call today for a free estimate. You’ve got a lot to gain!